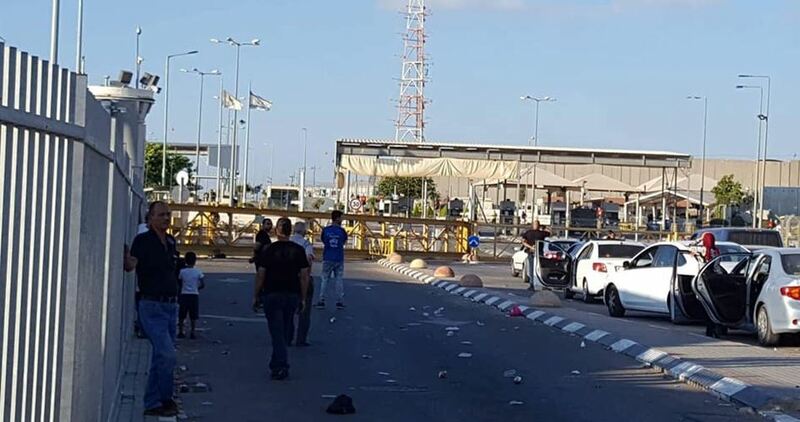 Israeli occupation forces closed off on Wednesday the Jalama crossing, north of Jenin province, without prior notices, blocking Palestinians’ access to their workplaces. Scores of workers and vehicles lined up in the street after the Israeli military sealed off the Jalama thoroughfare. Movement has been blocked before Palestinian passengers on both sides of the crossing. The Jalama crossing is the sole passageway connecting Jenin to territories occupied in 1948. Thousands of Palestinian workers and merchants pass through the crossing on a daily basis.